Great Zombie Gift Ideas: Find the Best Zombie Gifts and Collectibles Right Here! Looking for the perfect unique and affordable zombie gift for that special zombie fan in your life? Maybe you are a zombie collector or fan yourself and are looking for the latest and greatest zombie gift ideas. Whether shopping for yourself or someone else, zombie gifts can be hard to find. Searching for zombie gifts locally is usually an exercise in futility. Zombie gift shoppers are usually left to scour the corners of the internet to find unusual zombie gifts. Well zombie gift seekers rejoice. . .Your search is over! This lens is dedicated to highlighting and featuring some of the coolest zombie gifts on the market. Whether you are looking for a zombie t-shirt, a zombie board game, or maybe some cool zombie action figures you'll probably find what you are looking for right here. So take a break from the stress of the zombie apocalypse, put your feet up and get ready to see some of the most unique zombie gifts and collectibles available. This ceramic zombie head cookie jar would make the perfect addition to any zombie fan's kitchen. Keep your cookies, change, or other important items safe and secure with this ceramic zombie head cookie jar. He may be missing his lower jaw and he may have some slightly exposed brains...but that just adds to his character. 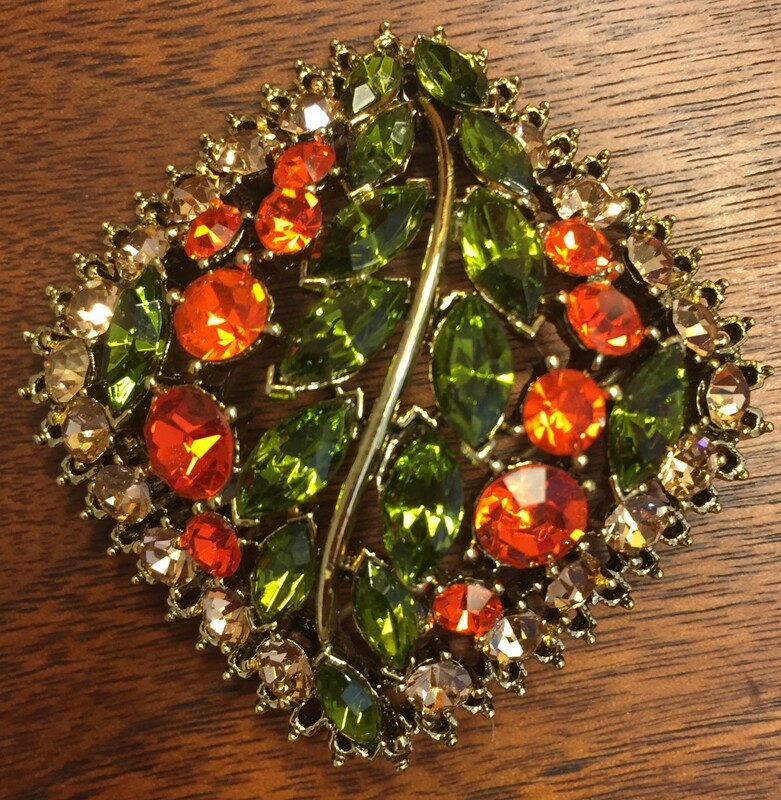 At the time of this posting this beauty is priced at just $29.99, making it an ideal affordable and unique zombie gift. Click the image above for more information or to order your own. Zombie Jerky? Who would think a company could take ordinary beef jerky, a little food coloring, and some clever packaging and turn it into an awesome affordable zombie gift? The folks at Harco's did just that with their fun and tasty zombie jerky. Zombie jerky is packaged in a fake orange specimen pouch complete with green zombie fingerprints on the outside. Don't worry because it is simply safe and harmless Teriyaki flavored beej jerky! Each 1.25 oz "apocalypse size" pouch contains 15 grams of protein. Zombie Jerky costs less than $6.00 and is the perfect affordable zombie gift or stocking stuffer. Click the image above for more information or to order your very own. 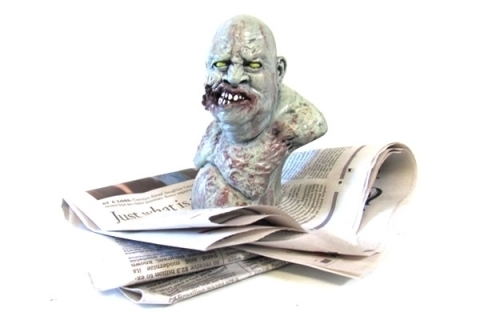 Zombie Paperweight - Hold down papers, or just spice up your home! Zombie Paperweight - A Unique and Affordable Zombie Gift! This awesome zombie sculpture is designed as a paperweight, but it's more of a work of zombie art! This would make the perfect unique zombie gift. This overweight zombie bust is crafted from a tough urethane resin by a local indie artist. These make truly unique zombie gifts because each one is hand painted. 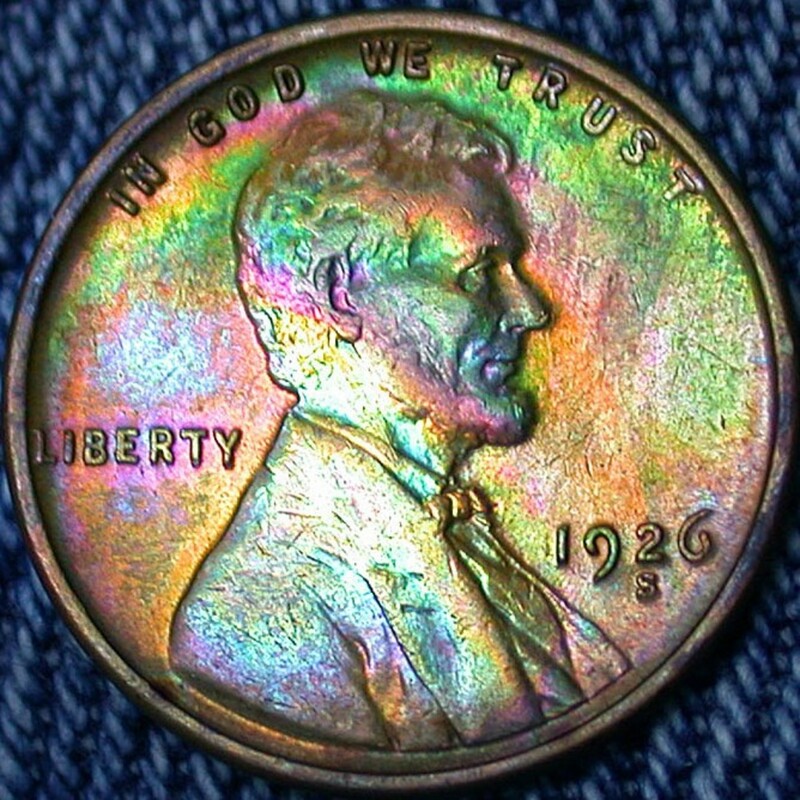 No two are exactly alike! Priced at just $14.95 these make truly affordable zombie gifts. Click the image above for more information or to order this awesome zombie gift today! This makes an awesome zombie gift even if your special zombie gift recipient isn't a drinker! This glass zombie head decanter is designed to hold 27 ounces of your favorite liquid refreshment. This awesome zombie collectible features exposed brains, saggy wrinkling skin, and typical bad zombie teeth. 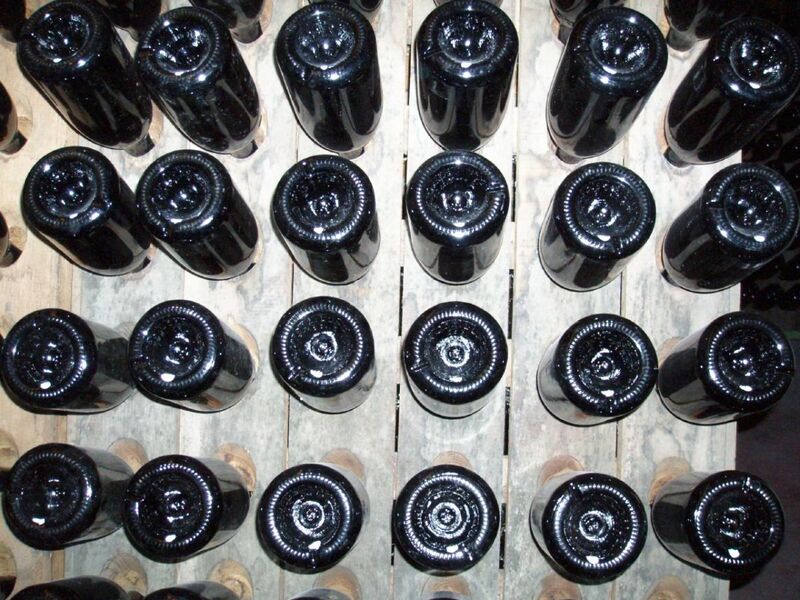 The cork stopper will help contain your liquid courage, but probably not any live zombie inducing viruses. This too is an affordable zombie gift. With a price tag of just under $20.00 there really is no reason not to own this piece of zombie awesomeness! Click the image above for more details or ordering information and make this zombie gift yours today! Zombie Blood Caffeinated Energy Potion is a fun, gross looking, and tasty zombie novelty gift. It is a green lime flavored solution made up of iron, protein, electrolytes and other compounds to give it the same consistency as real human blood. It also packs an energy punch with about 80mg of caffeine in each 3.4 fl oz pouch. Zombie Blood is even packaged in a fun resealable transfusion style pouch. Zombie blood is one of the coolest affordable zombie gifts on the market today. It's currently available in single packs for around $4.99 and four packs that run around $15.99. Click the image above for more information or to grab some zombie blood for yourself. This zombie attack hoodie makes the perfect unique zombie gift. The zombie attack hooded sweatshirt features details that look like you just survived (or maybe didn't survive) a zombie attack. This gray hooded zombie attack sweatshirt features blood stains, exposed skull and brains, exposed spine and even a bandaged bite mark on the left wrist area. This would make the ideal zombie gift for that special zombie hunter in your life. Click the image above for more information or to order your own. Zombie Hat and Half Mask - Have a little fun while keeping that tasty brain warm! Zombie Hats Make Great Zombie Gifts! This unique zombie hat is also a half zombie mask. This 100% acrylic hat is machine washable and fits most adult heads. This hat looks just like a zombie complete with sunken eyes, exposed brains and a large gash on the zombies green forehead. Priced at under $10.00 this is a great unique and affordable zombie gift idea. Click the image above for more information and even more great zombie merchandise! Looking for a truly unique zombie gift? Need something to keep your own head warm and comfy? How about the ideal affordable zombie gift for the zombie fan who seems to have everything? This zany plush zombie hat meets all of these descriptions! 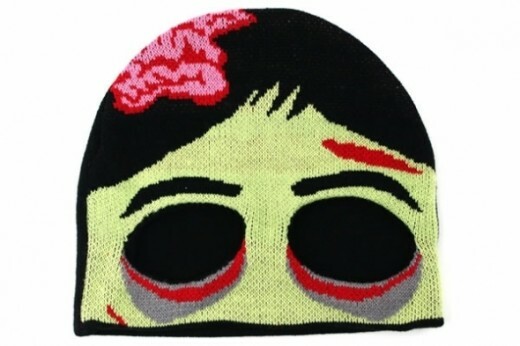 This funny soft plush hat looks like a zombie head and one size fits most adults. This is the only safe way to walk around letting a zombie chomp on your noggin! Priced at just $19.99 this makes a truly affordable zombie gift. The funny looks you'll get out in public are simply priceless. Click the image above for ordering information. What better way to warm your toes than a soft and warm zombie mouth? Well actually there are plenty of better ways. Obviously slipping your toes into a real dead zombie mouth isn't the safest idea. They tend to be cold anyway. The better idea is to grab a pair of these soft and comfortable plush zombie head slippers. These match the plush zombie hat above and cost about half as much as the zombie slippers shown below. These soft zombie slipper are a one size fits most adults design. Place your feet into the plush bloody zombie mouth and relax. Don't let the exposed brain or the dangling eyeball of the zombie bother you. He's harmless! Click the image above to order this unique and affordable zombie gift today! Are you looking for the perfect unique zombie gift for the zombie fan who seems to have everything. These soft "zombies afoot" zombie slippers are gross looking zombie heads that will keep your little piggy toes warm, cozy and tasty. I mean comfy! These zombie slippers feature a zombie with his tongue hanging out and a zombie who is about to lose his eye. No need to worry about sizing. These unique zombie slippers are a "one size fits most adults" design. 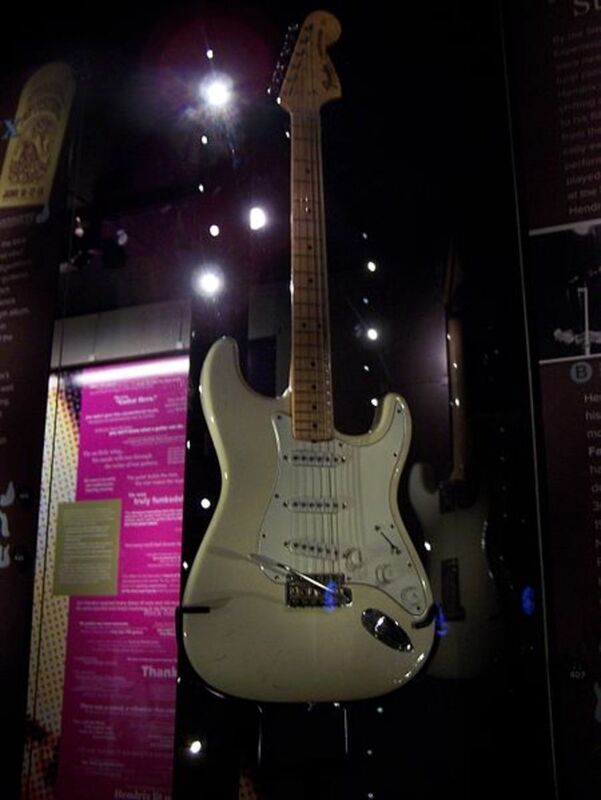 They will be available in October of 2011 and will retail for around $39.99. I know these are super cool and super comfy, but I recommend you remove them before trying to run for your life. While most zombies aren't that fast I'd hate to see you be another victim of the zombie apocalypse because you tried to escape wearing these fuzzy little gems. Besides...who wants to get blood or rotting flesh on slippers this cool!? Click the image above for more information, or to go order your very own set of zombie slippers! Maybe you need to protect your zucchini. Maybe you need to guard your roses. Perhaps you just want to scare the pants off the landscape crew or traumatize the neighborhood kids. The garden zombie statue is the perfect zombie gift to fit any of these purposes. It also makes the perfect zombie Halloween decoration. The garden zombie is a very realistic lifelike resin zombie sculpture for indoor or outdoor use. It is a beautifully designed upper zombie torso and head that appears to be crawling out of its once peaceful grave in the ground. The garden zombie sculpture ships in 3 pieces and quickly and easily assembles in minutes. Click the image above for pricing information, more info, or to order this unique zombie gift. Zombie Back Scratcher - Scratch your back in zombie style with this great zombie gift! Zombie Back Scratcher: If you are looking for a truly unique zombie gift then look no further. This awesome zombie back scratcher is crafted from a durable urethane resin and is then hand painted by talented indie artists. 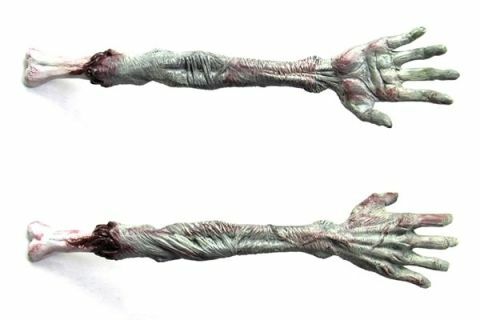 These great zombie gifts feature a zombie forearm and hand made with stunning detail. This unfortunate zombie has obviously decayed to the point where he is nothing but eerie grey/green skin and bones. This zombie gift isn't tiny either. It measures about 3"W x 15"L x 2"D! The best part is the price. 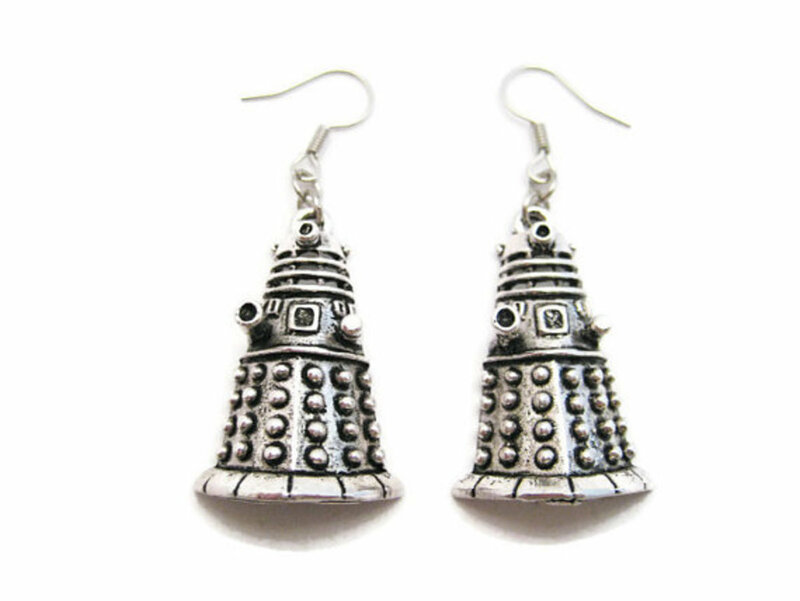 Currently priced at around $24.95 these make very affordable zombie gifts! Click the image or link above for more information or to order this amazing zombie gift today! Looking to get your kids and the entire family off of the computer for a little zombie fun? Zombie Desktop Bowling is the ideal game for some old fashioned low tech zombie fun. This affordable zombie gift is a set of wooden bowling pin zombies, one non-zombie king pin, and a "bomb" bowling ball. Can you knock over all of the zombies and blow them up without toppling the king pin? This unique and affordable zombie gift is simple, nonviolent, and FUN! Zombie Desktop Bowling features 10 miniature pins, handcrafted to look like zombies, and two miniature bowling ball bombs. This unique zombie gift is an easy to learn game recommended for ages 4 and up. 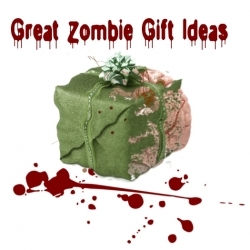 This gift is truly an affordable zombie gift; it currently retails for under $20.00! Click the image above for more information or to order yours. This awesome zombie identification chart t-shirt helps you identify the various classifications of zombies. Just be sure to memorize it before the walking dead sh** hits the fan. It is surprisingly difficult to read your own t-shirt when you are running for your life. The zombie identification t-shirt from is an awesome light ice gray color. It's made from 100% cotton and is available in sizes small through XXXXL. This affordable and unique zombie gift is currently priced from $16.99 to $19.99. Click the image above to get one of these awesome zombie t-shirts for your closet today! Looking for even more unique zombie gifts and zombie collectibles? 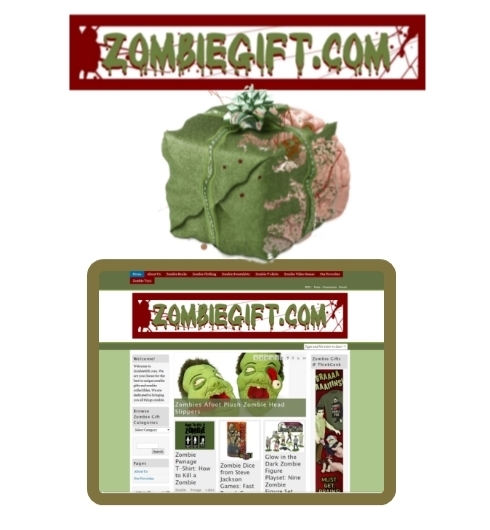 We can only show you so much here on Squidoo, so check out ZombieGift.com. ZombieGift.com is our website dedicated to highlighting and featuring some of the coolest and most unique zombie gifts and collectibles on the planet! Like Us on Facebook! - If you like zombies and zombie gifts. . . you'll "like" us! Like Zombies and Zombie Gifts? Then "Like" our facebook page! 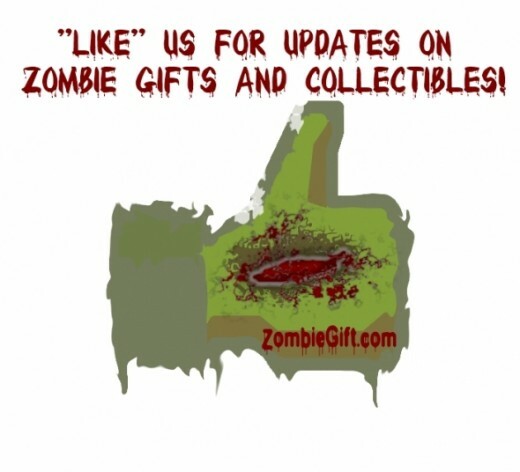 Be sure to "Like" our ZombieGift.com page on facebook. You can visit our facebook page here or use the fan box below! Please take a moment and share your thoughts by leaving a comment below. 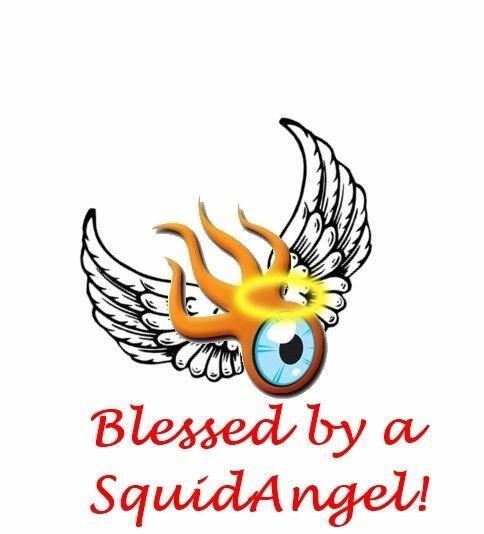 I'm very pleased to announce this lens has received SquidAngel blessings! Don't just stand there like a zombie! Don't you have any braiiiins? Leave us a comment below. 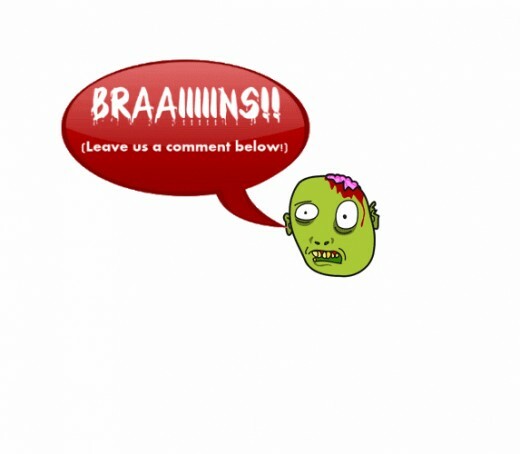 Want to share your thoughts on one of the zombie gifts featured here? Maybe you'd like to suggest a unique zombie gift we've overlooked. Or maybe you just want to drop a note to say hello. This is the place to do it. Leave us a Comment! - Take a moment and share your thoughts! 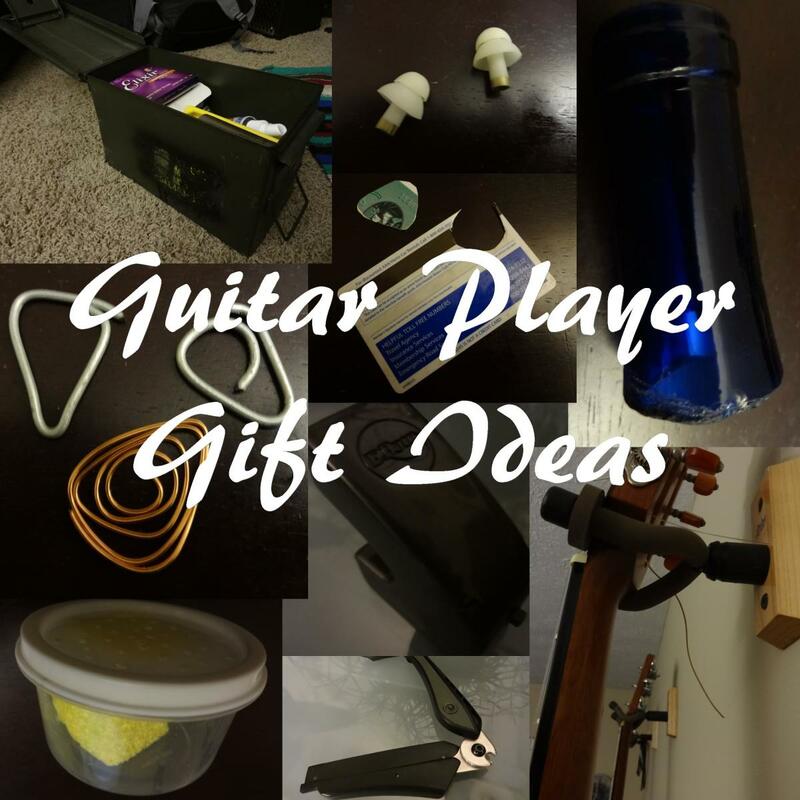 @NotMyKid: Well..it's never too late to give the gift of zombie! Great lens for Zombie fans. You've got it all covered. Wish I'd stumbled upon it before Mother's Day, my wife loves Zombies.